Email: Unfortunately I cannot type to log in, but you can send me email anyway at kris@cs.umd.edu. Sometimes the other folks in my research group call me up on the phone and read it to me. You can read about me in the October 17th Cybersurfing column of the Washington Post. Unfortunately, they didn't include my URL! Current Position: Mascot, Omega Project, Department of Computer Science, University of Maryland at College Park. You can look at my picture, either in JPEG (62k) or in GIF (300k). Also take a look at my biography and my adoption certificate. Paul's phone number used to be (301) 405-COWS. 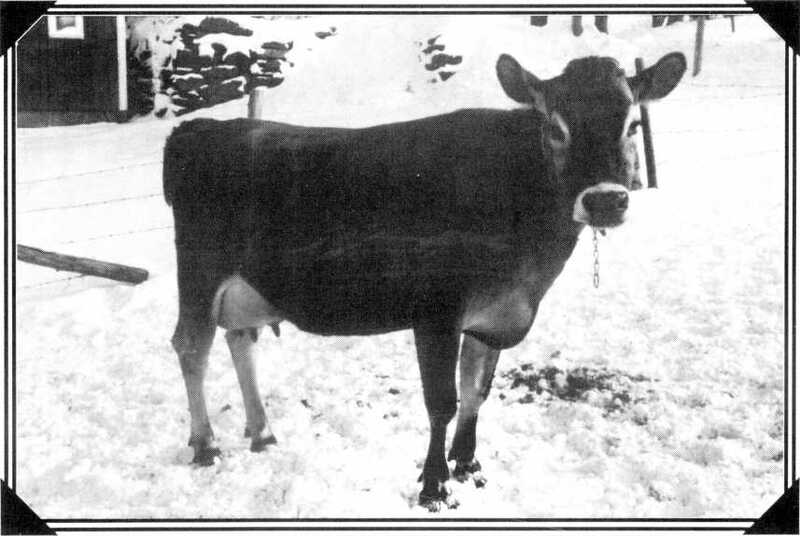 More evidence of the cow/computer science connection at Cornell. I'll tell you something you probably didn't know about cows: When we're chewing our cud, we think about Presburger Formulas. If you would like to "have a cow", contact Stonyfield Farm Yogurt at their web page or at 1-800-PRO-COWS.